﻿ Six aerial photos [Dade County]. Six aerial photos [Dade County]. Six aerial photos Dade County. 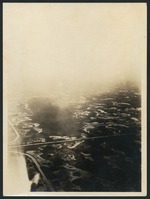 Folder: Six aerial photos [Dade County].